Immaculate Germantown Twin! Rich in detail with Historic Character. Enter the home by way of a large well-maintained porch. 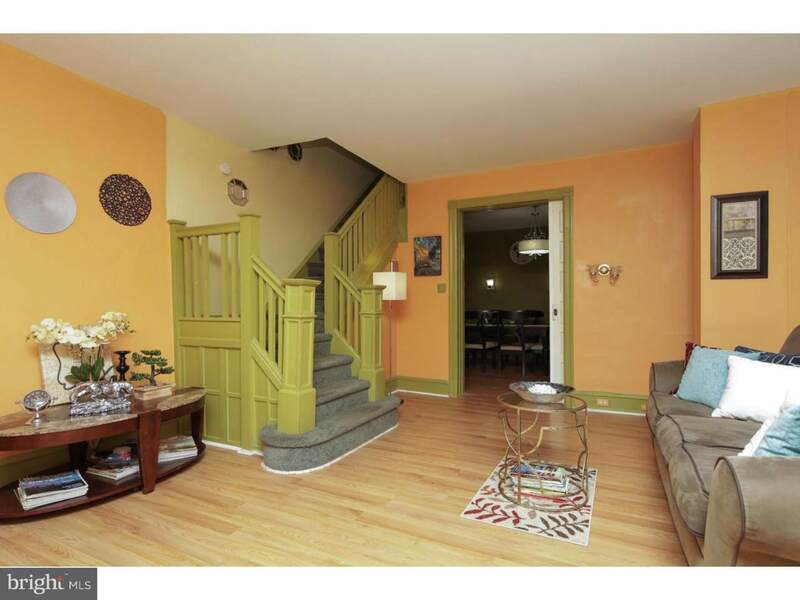 Enter through an original ceramic tile vestibule with original double door entrance into the living room. A dramatic entry beams with warmth in this home. 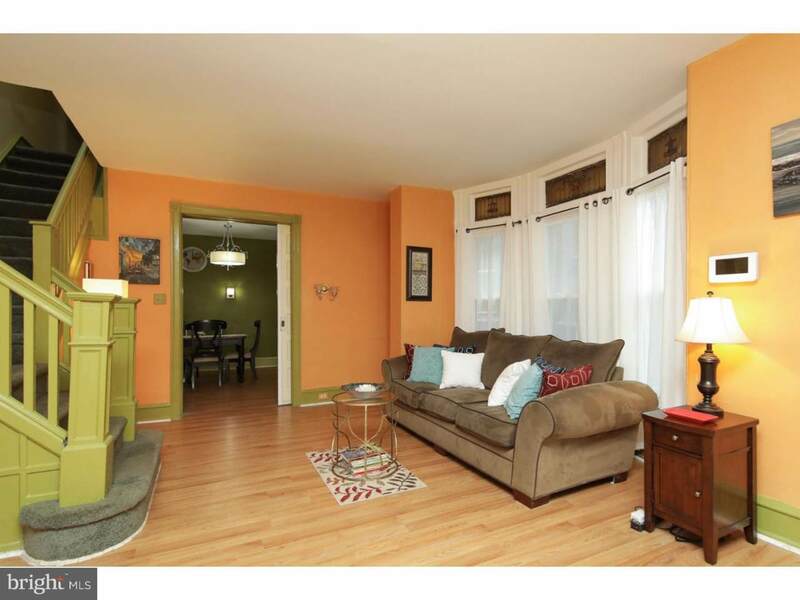 9 foot plus ceilings and hardwood through-out the living room and dining room. Historic Germantown details include beautiful original crown molding and pocket doors to enter the dining room. New windows throughout brings lots of natural light into the home. Living room fireplace, now sealed may still be restored into a working fireplace. Modern huge eat-in kitchen with oak cabinetry and lots of counter space complete with ceramic tile back splash. Off the kitchen, you will find a convenient full-sized laundry room and 1/2 bath with an exit to an enormous back yard for summer BBQs and entertaining. As up graduate to the 2nd floor a beautiful skylight beams over the stairway. Large master bedroom with full master bath and just steps away is an over-sized walk-in closet and an additional closet. There are 2 more spacious bedrooms and an over-sized hall bath with newer ceramic tile, light fixtures and roomy linen closet. A 2nd staircase off the 2nd floor leads to the kitchen, quite convenient for sneaking down for those midnight snacks. 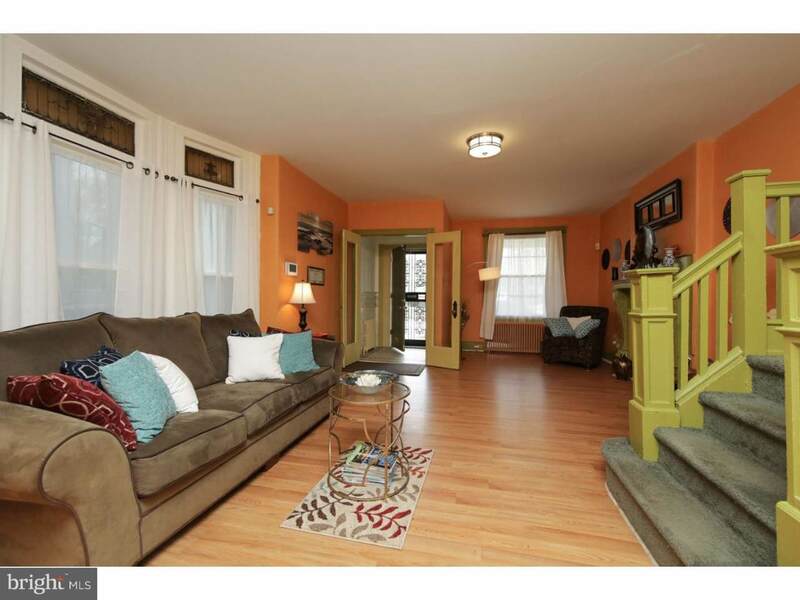 This house has so much space to offer and to add a full finished basement with spacious half bath. The basement is ready for entertaining those Sunday football games or convenience for a playroom or home office. Basement is the entire width and length of the home! 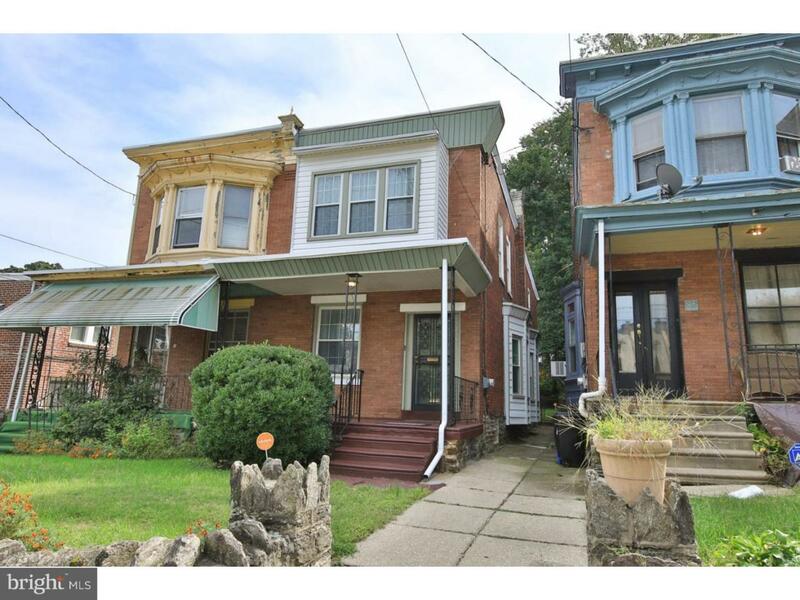 This home has had many upgrades including kitchen, baths, electrical panel, boiler, windows, gutters and flooring, while still maintaining historical charm. Don't overlook this opportunity to see this wonderful updated red brick twin. One Year Home Warranty included. Close to transportation and within walking distance to the Cliveden House and other Historic Germantown attractions. "WELCOME HOME"!